Since its inception in 2010, Chinaccelerator has helped 100+ companies build a China and global business. One of its co-founders, Cyril Ebersweiler, also founded HAX, the world’s first and largest hardware accelerator. 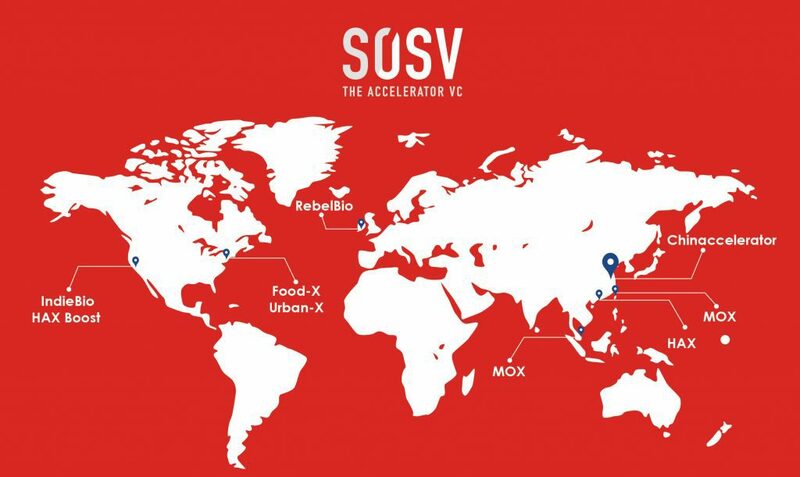 William Bao Bean is the current Managing Director of Chinaccelerator and Partner at SOSV. SOSV invests in over 150 companies per year and over its two-decade history has a net realized IRR of over 30%, putting it in the top 5% of private equity managers in the world. The team at SOSV dedicates approximately 20% of our own time promoting big ideas for positive global change, from organizations and movements that focus on STEM (Science, Technology, Engineering, Math) education to environmental causes such as global warming.